Incredibly Eurocamp is slashing holidays in April and May by 50% (including Easter and May half term) if you book before 6th May. The Eurocamp offer excludes Avant, Azure and Aspect mobile homes. 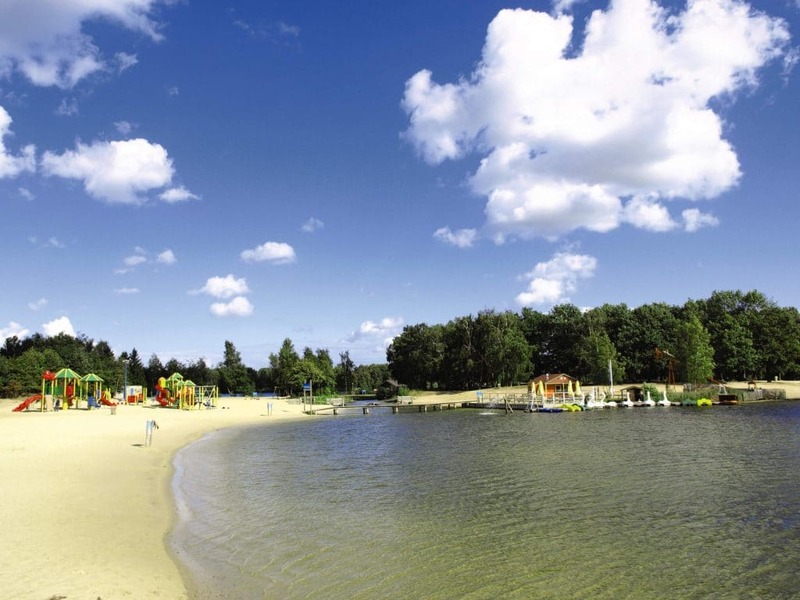 Eurocamp provides fantastic holidays for baby and toddler families (as well as for older children) on some of the best holiday parks in Europe. 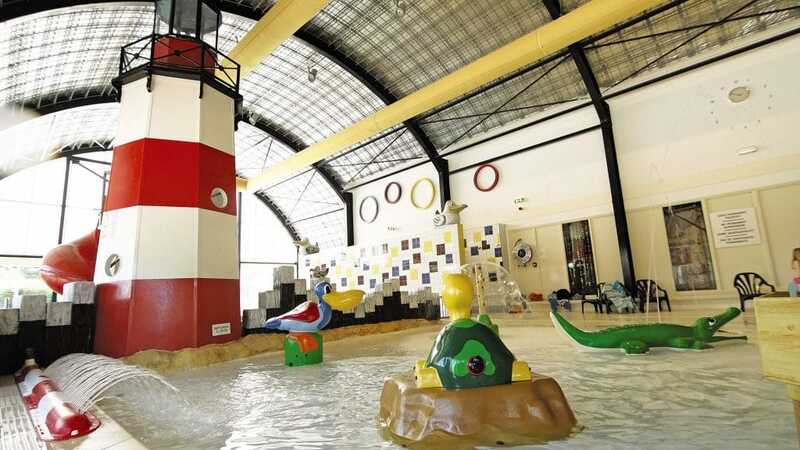 Here at Little Clogs we are rather crazy about their parks in Holland as not only are they super easy to get to but they have some fantastic pool and play facilities and are close to some great toddler days out. In all accommodation baby equipment can be added on to your booking free of charge. Visit Duinrell just a 30 minute drive or taxi ride from Amsterdam airport with a quaint Dutch village on the doorstep. Enjoy the thrills and spills of the attraction park as well as the extensive swimming complex including a recently created children’s ‘Playa’ area with very shallow, warm water and lots of water exploration toys, including slides and fountains. 6 nights from 11th May in a 3 bedroom 1 bathroom Esprit mobile home is now just £210 on Duinrell. Only 15 minutes drive from Duinrell and 25 minutes from Amsterdam is Koningshof. This is a small, friendly and authentic Dutch park with a cosy, family atmosphere. It has a covered pool, great play areas and a lovely bar and restaurant. The brand new central area with shop, restaurant, snack bar and play area gave the park an added boost last year. Koningshof is ideally placed for visiting the Keukenhof international flower festival. 4 nights from 6th May in a 2 bedroom 1 bathroom Classic mobile home is now just £116 on Koningshof. Or why not visit Beekse Bergen. A little over an hour from Amsterdam airport, Rotterdam ports and 30 minutes from Efteling fairytale theme park, Beekse Bergen has so much to offer. Not only does it have a lovely covered pool and toddler area but lots of little play areas including a huge play zone on the lake beach. And let’s not forget the safari park! Eurocamp has its own area on Beekse Bergen with spacious, grassy pitches. Plenty of space to run about! 7 nights from 8th May in a Safari Tent is now just £101 on Beekse Bergen. Whilst Little Clogs specialises in Holland don’t forget you can book any Eurocamp park through our site!